Founded in 1951, the Association of Circulation Executives is a free to join trade association bringing together members from the field of newspaper and magazine publishing, wholesaling, distribution, print, marketing services and retailing. 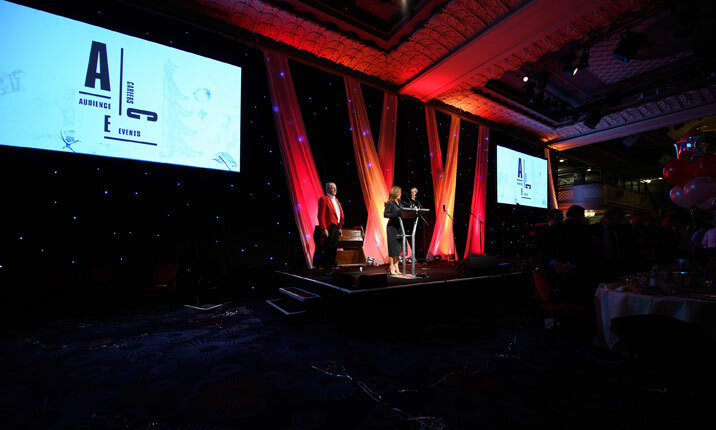 ACE brings its members together regularly on a social basis, whether at the high-profile ACE Newspaper & Magazine Awards, the famous ACE Christmas Lunches, or one of the many less formal occasions run by ACE each year; and offers education programmes tailored to the profession. Foster fellowship, friendship, and the exchange of ideas between members of our industry. Promote a wider knowledge and understanding of best practice within our industry. Act as a forum for the discussion of common issues with all parties concerned with bringing newspaper and magazine brand content to their readership. Make working in this vibrant industry fun! ACE is a not-for-profit organisation funded by our members and activities. Each year, we generate significant funds for our chosen charity – Newstraid and invest in educational seminars and programmes for eligible members. The operations of ACE are governed under a constitution that clarifies our aims and sets a framework for our interaction with the industry. It’s your association – get involved!